See the opportunities available to work at Cision. Understand why we’re the leading PR software and services provider—and how we stay on top. 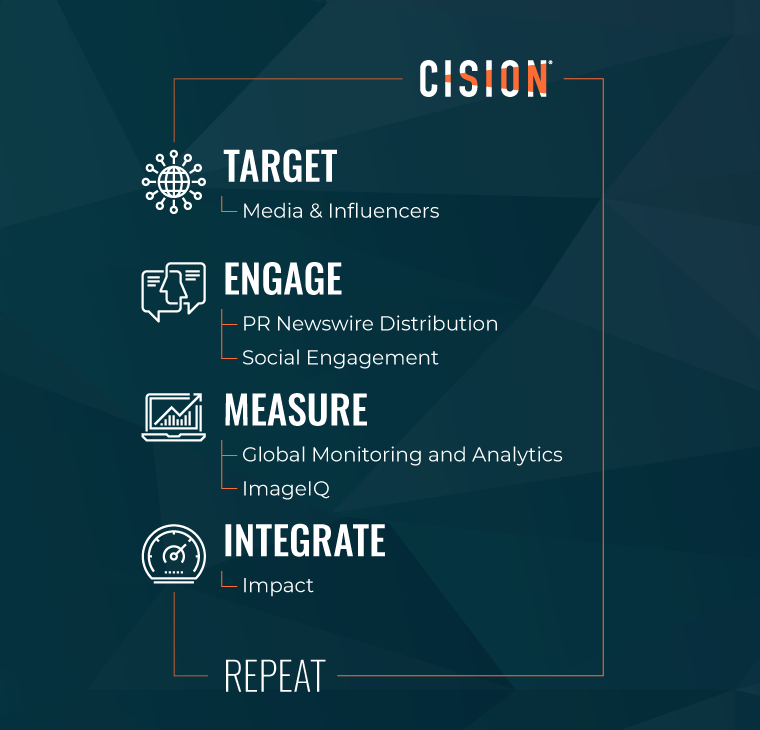 Read about Cision’s developments and achievements—and the customer stories we’ve enabled. See how our brand has evolved and where we’re headed—all in the name of powering your story.